The world's best-selling portable PID detector: more than 25,000 units sold. 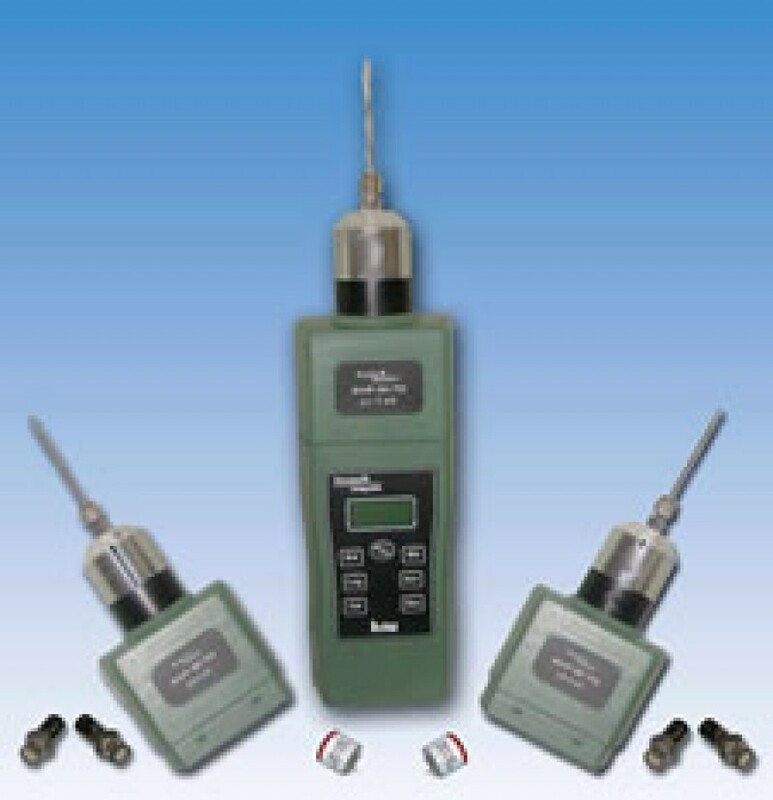 The portable DL ​​102 PID detector is a VOC analyser used as standard by numerous government agencies (environment, toxicology etc) due to its wide range of features and applications. The portable PID DL 102 detector analyses VOCs, hydrocarbons, H2S, Benzene, NH3, PH3, ASH3, 1,3 butadiene, chlorinated solvents, formaldehyde, etc. Tens of thousands of this portable analyser have been sold across the world since its release in 1975. More than 90% of those analysers are still in use today! These analysers are the most ROBUST and SOLID available on the market: no need to replace them every 2 to 3 years. The on-board PID detector has an exclusive electronic zero, powerful electronics and an ultra-stable PID lamp for the most reliable and representative results. They also help ensure a long product life. The DL102’s electronic zero and its gas calibration assures you get a reliable calibration every time. The new Duraclean system is stable and inert, allowing for a longer operation time with no need to perform maintenance of the lamp or ion chamber.